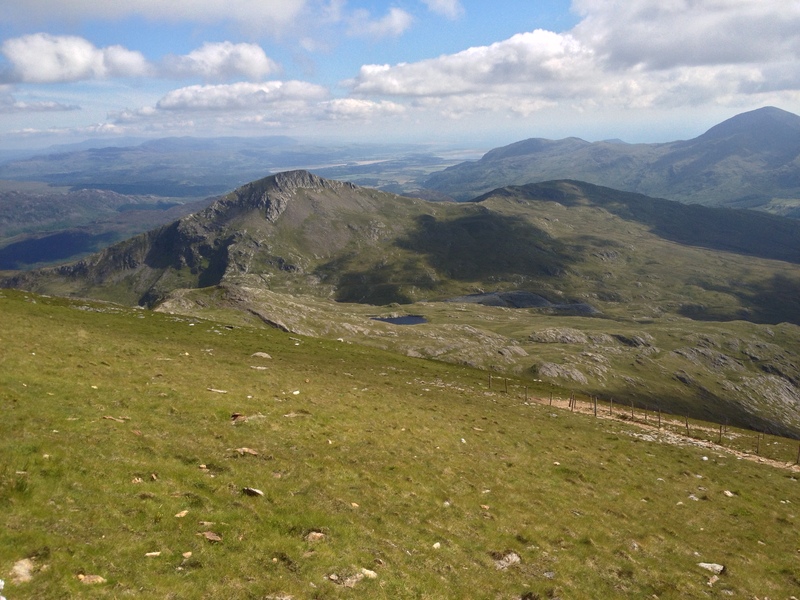 This week I have been up in Snowdonia working with several schools.On Monday I took a group of girls from a London School on a navigation day around the lower slopes of Snowdon in preparation for there forthcoming D of E expedition. 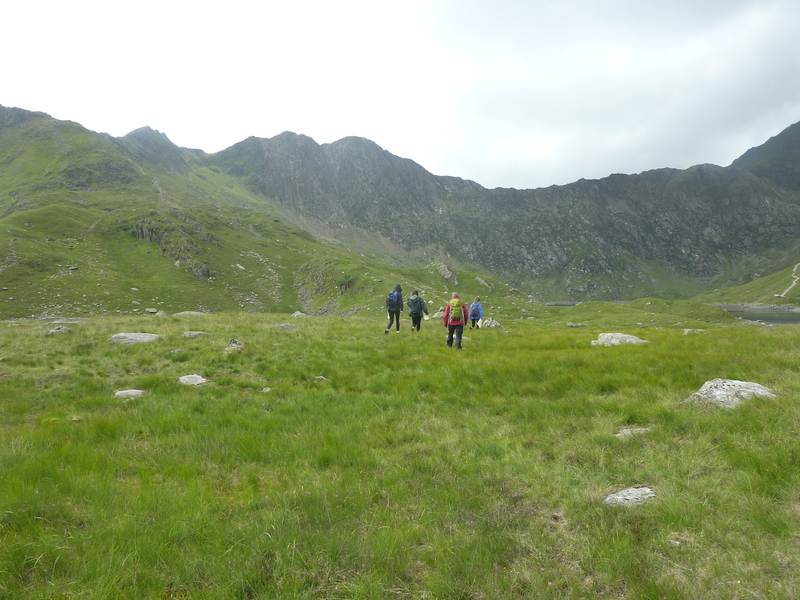 During the day we walked across open land looking at the skills required to navigate in poor visibility on featureless terrain. 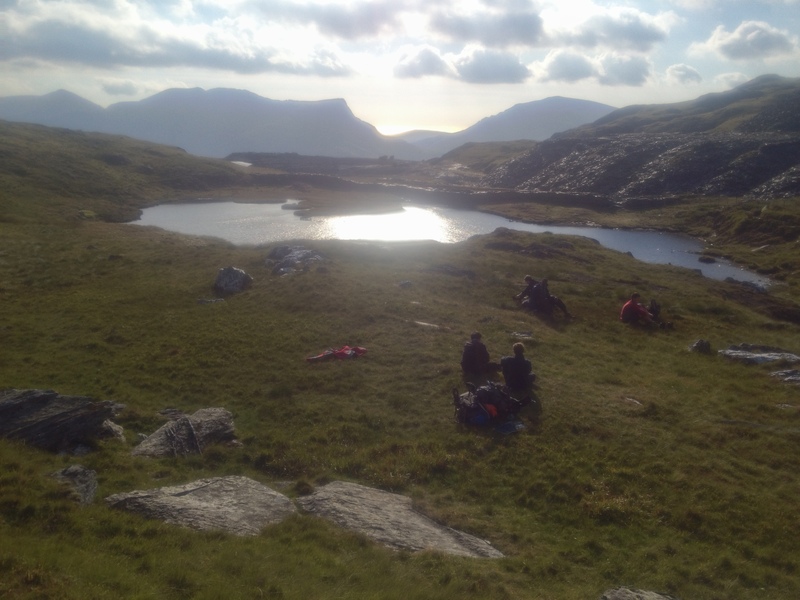 I have also been working with a group of boys from a school in Kent as an assessor on there Gold D of E expedition. 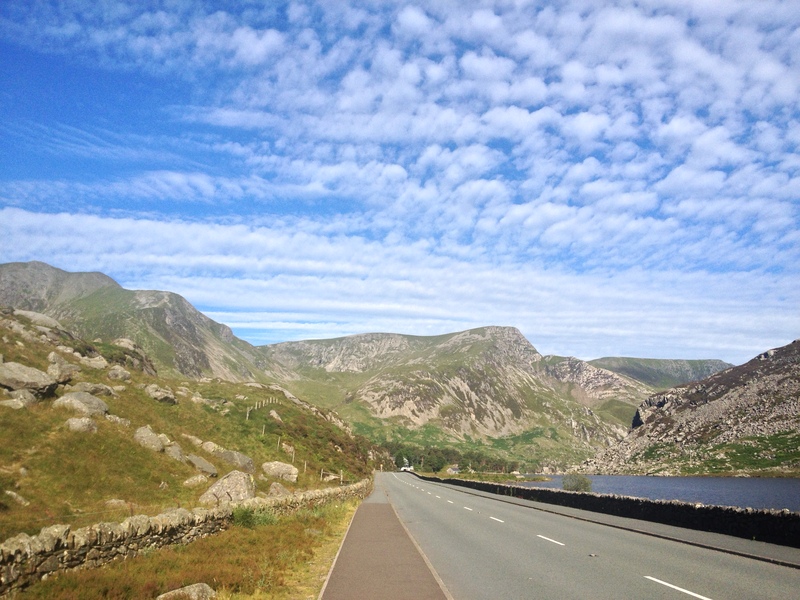 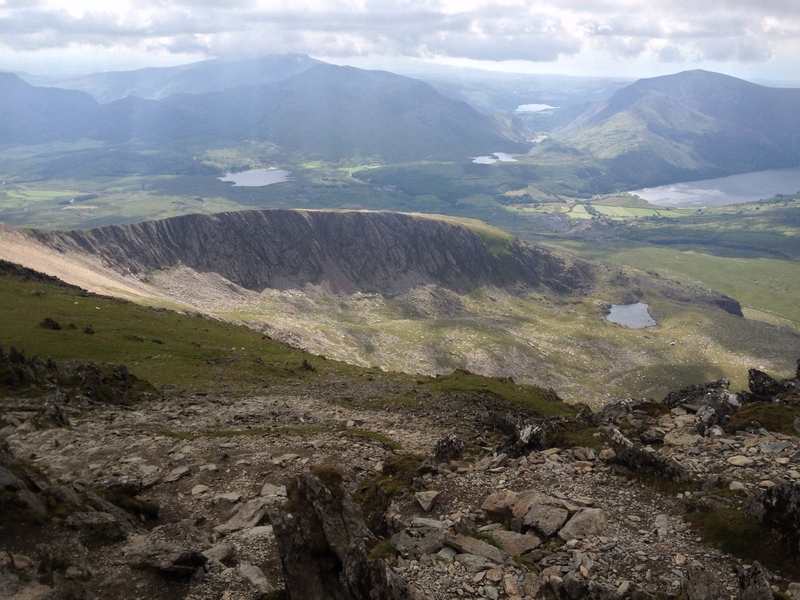 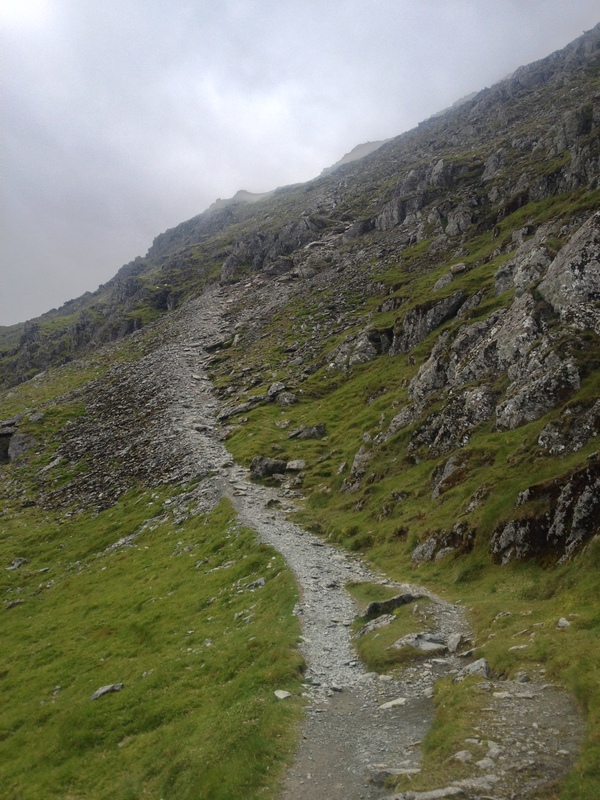 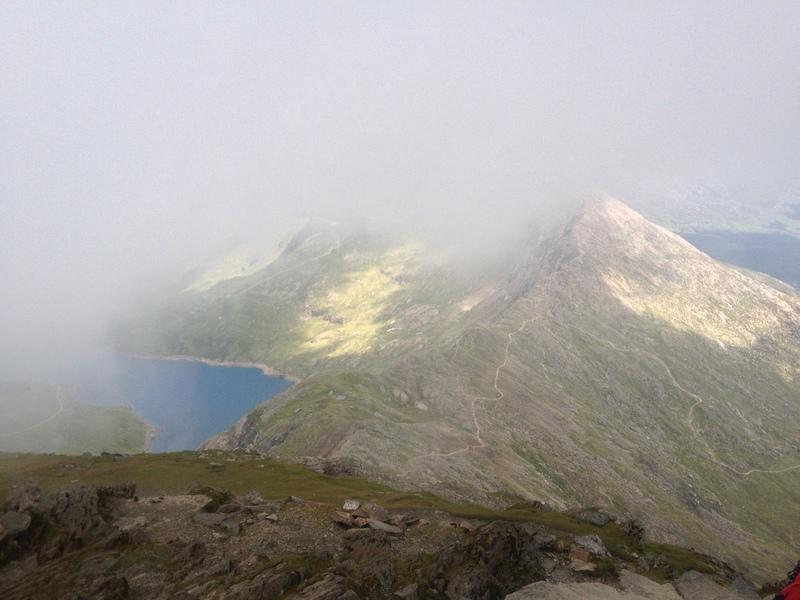 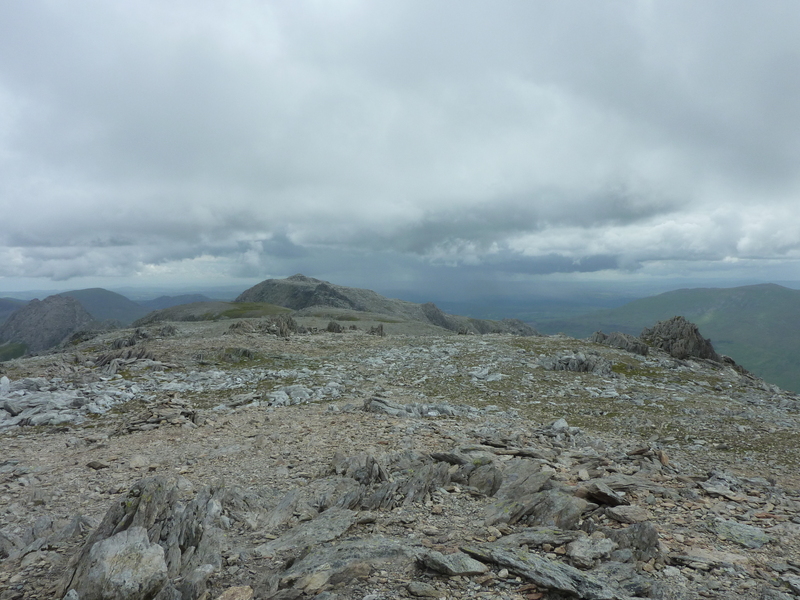 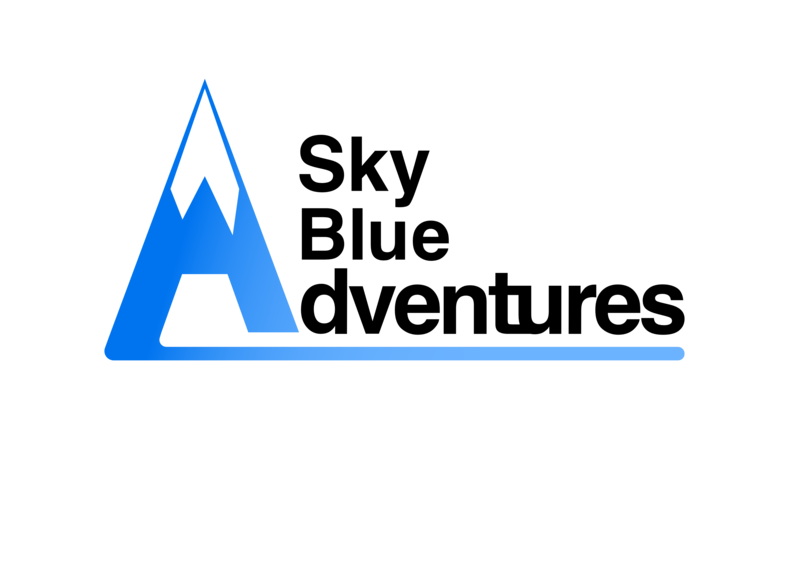 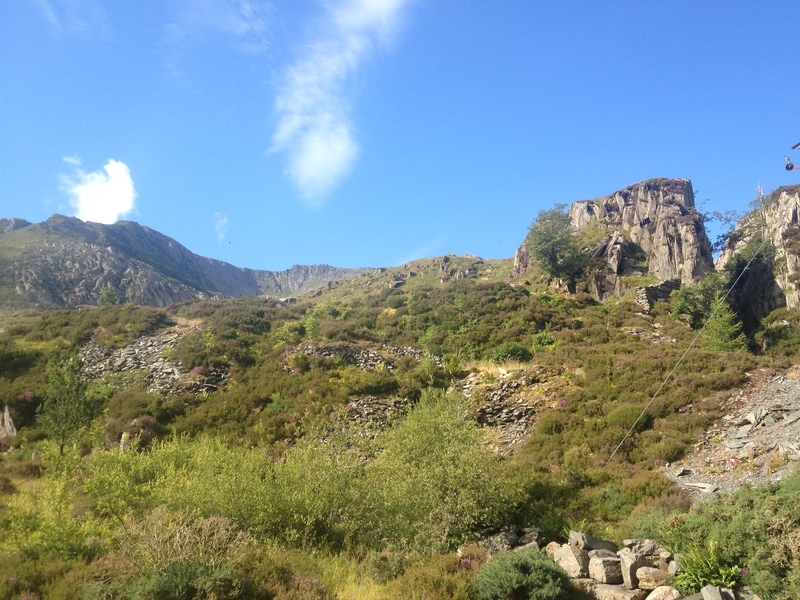 The boys chose an ambitious route for there 4 day expedition taking in all the major mountain ranges in Northern Snowdonia – Carnneddau, Glyderau and Snowdon. 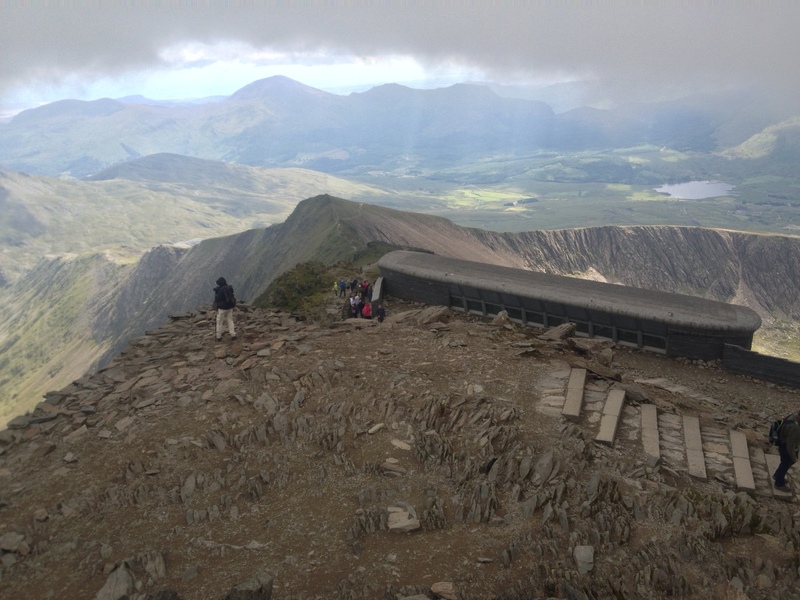 On Wednesday I ascended Snowdon via the Watkin path in order top meet the boys as they climbed Snowdon from the opposite side on the Ranger Path. 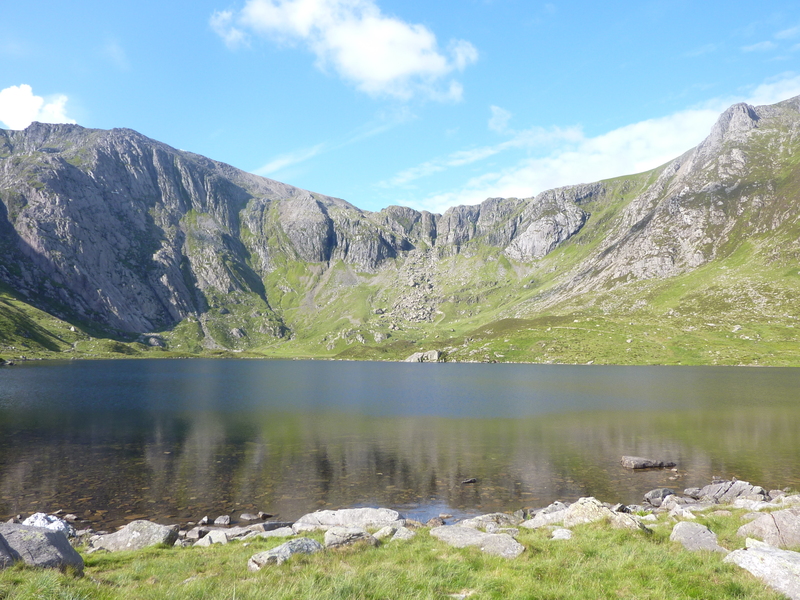 After meeting the boys on the summit I descended down the Rhyd-Ddu path to Bwlch Cwm Llan to meet up at there planned wild camp spot by a small lake.